The characters in Kevin Canty’s new collection are people we all know. People who are perhaps ourselves, searching, often in the wrong places, for something meaningful, or real, or at least, for a moment, right. Here are couples like Vincent and Laurie, who after beginning an ill-timed relationship, escape for a weekend at the beach, where they confront their inevitable separation. There is also Olive, a recovering drug addict, sent on a mission to help her nephew, who finds herself in an illicit relationship with both him and his problems. And a young boy nicknamed Flipper, sequestered for a summer at a “fat” camp, who finds unexpected comfort in the company and forbidden gifts of a pregnant teenager. 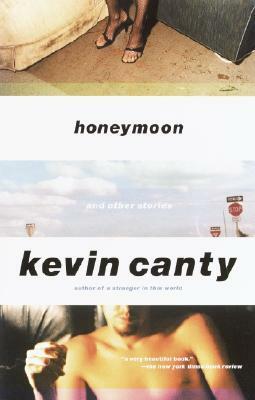 In these stories, Canty demonstrates both deep understanding and a powerful grasp of language and continues to set himself apart as a master of the short story.